I've been living 'Rive Gauche' for the past 25 years, so I'll be more than happy to share with you the secrets of this iconic neighborhood! - The Latin Quarter, home of the famous Sorbonne University, with its winding little old streets always brimming with students. - The Mouffetard market street, lined with bakeries, cheese shops, and fruits and vegetables stands. - The beautiful Hôtel de Cluny, built in the 15th century, over the ruins of a massive Gallo-Roman bath complex. - Saint-Germain-des-Prés and its legendary cafés and where, after World War II, the existentialists gathered in popular jazz clubs. Today, Saint-Germain-des-Prés hosts the most prestigious retailers and art galleries. 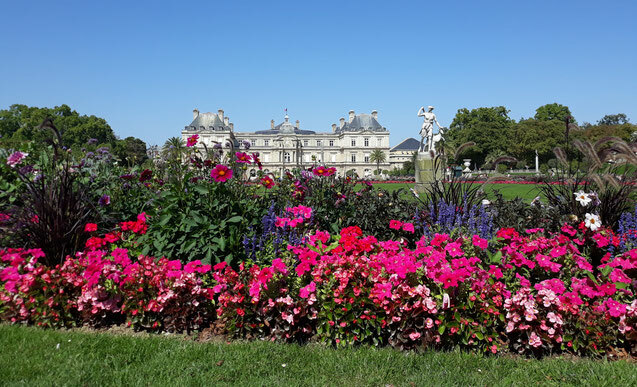 - The Luxembourg gardens, haven of peace in the heart of this bustling area. Every true Parisian loves it! Last but not least, the best macaroon-makers can be found near the gardens!